Brush & Bashful is proud to be incredibly experienced in hair & makeup artistry for photography sessions, stylized shoots, weddings, theatre performances & more. We also have a wealth of experience working with performers. We've provided hair & makeup looks for many of the dancers from various studios for annual dance photos & recitals. 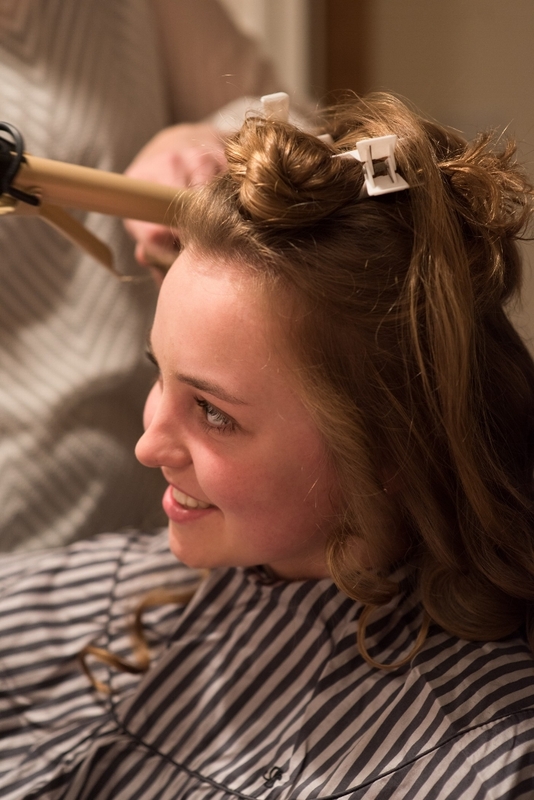 We have also designed & created hair & makeup looks for area theatre performances -- including Wausau Community Theatre's Beauty & the Beast, Oliver & South Pacific. We're also honoured to have worked with Artista! Players & Central Wisconsin Children's Theater. And we've even provided professional hair styling for celebrities performing at our treasured Grand Theatre.